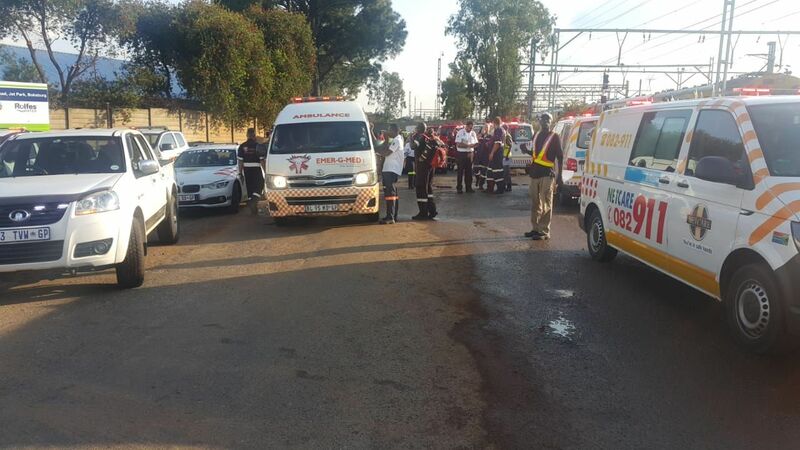 ​16 people were injured when a train derailed in Boksburg on Tuesday afternoon, 12 March 2019, Gauteng paramedics said. 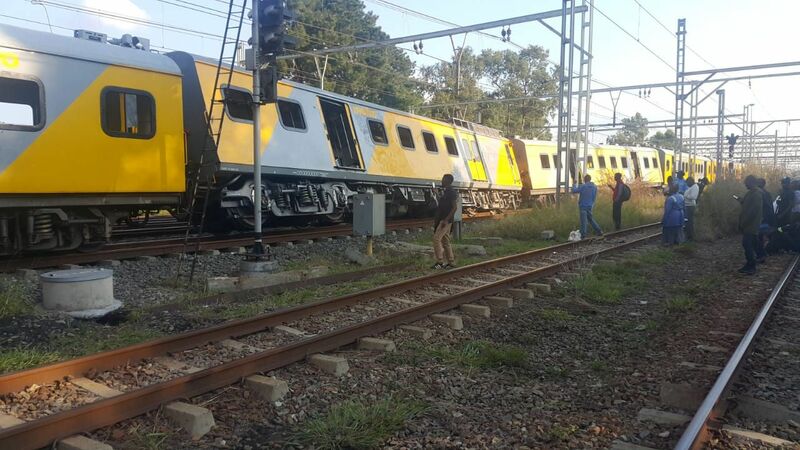 Three train carriages were found to have derailed at the Elandsfontein train station around 16h20, said Netcare 911's Shawn Herbst. Herbst said injuries ranged from mild to moderate. 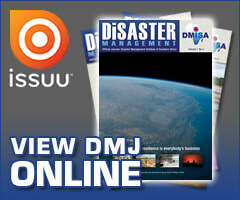 It was not immediately clear what led to the derailment but authorities were on the scene. 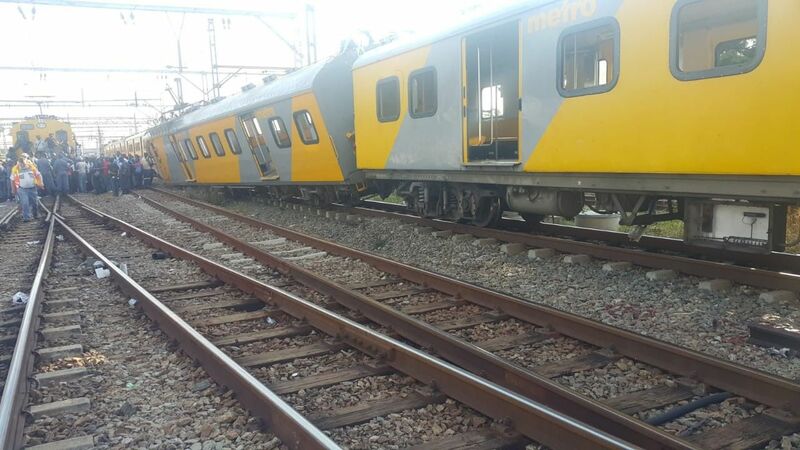 Gauteng Metrorail spokesperson Lilian Mofokeng confirmed there had been a derailment and said 13 commuters were being attended to at the scene. 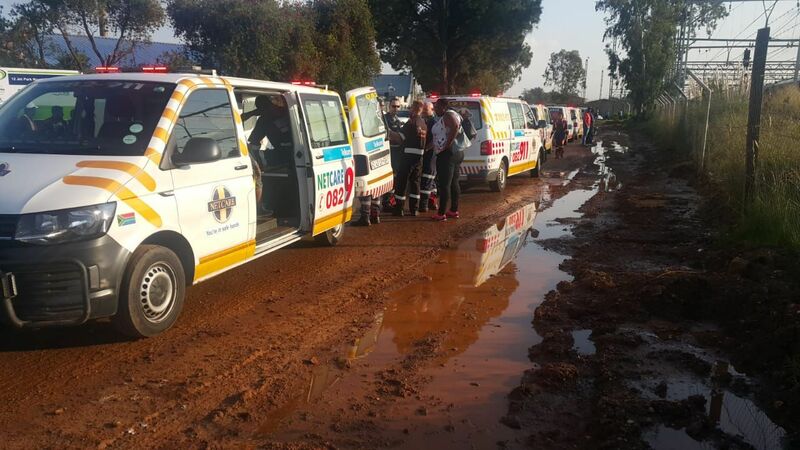 "We are doing everything possible to ensure we recover the accident scene. 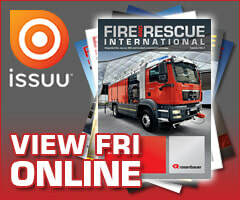 There is movement of trains to and from Pretoria and Thembisa however there are delays of up to 40 minutes or so." Mofokeng said safety was their first priority with trains passing the site and asked commuters to be patient.